What Is The Curiosity Approach? We are delighted to announce we have embarked on The Curiosity Approach accreditation scheme at all our nurseries. All nurseries are working towards gaining recognition for providing beautiful play spaces and learning opportunities for children. The Curiosity Approach is a wondrous ethos that focuses on Curiosity, Awe, and Wonder in Early Childhood. We are excited to start this incredible journey and are thrilled to share it with you. Over the up coming year, we are looking to reflect on our current practice and standards and strive to make changes to our environment. 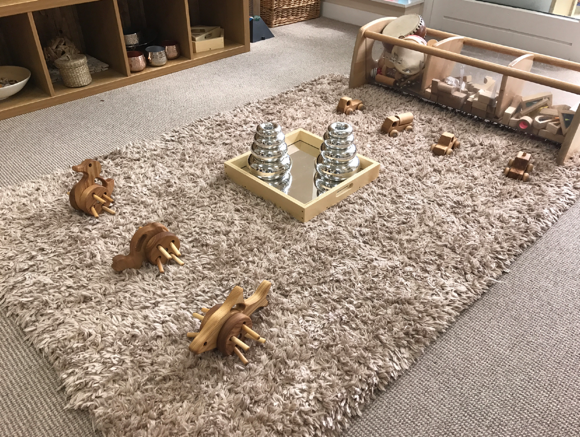 Looking to use authentic resources, loose parts and an approach that provides wondrous learning opportunities for your incredible little learners. The Curiosity Approach is an ethos/approach where we focus on and celebrating magical moments in early years, providing passion, and the invitations to learning, which will promote Curiosity, Imagination, and Awe & Wonder for children. It's exciting news and we hope you will join us on this incredible journey. 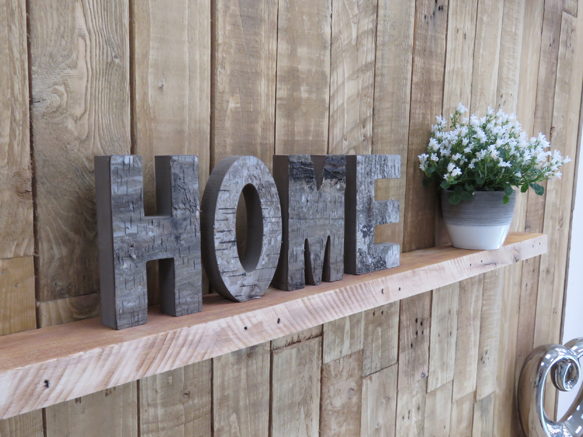 Through The Curiosity Approach, we aim to provide a home from home environment through a calming tranquil space. Neutral colours, natural materials, cosy places for children to sit and look at books or engage in deep learning. Bright colors, painted windows and rooms crammed with walls full of displays, laminated sheets and number lines, over stimulate children and can lead to over sensitivity, anxiety, and loss of concentration. We aim to provide excellent learning opportunities without impacting on your child's happiness and well-being. Why have we moved away from bright colours? Overstimulation. A stimulating environment to play in and explore helps your child learn and grow. Sometimes too many activities add up to overstimulation. It's a all about finding a balance that's right for your child. 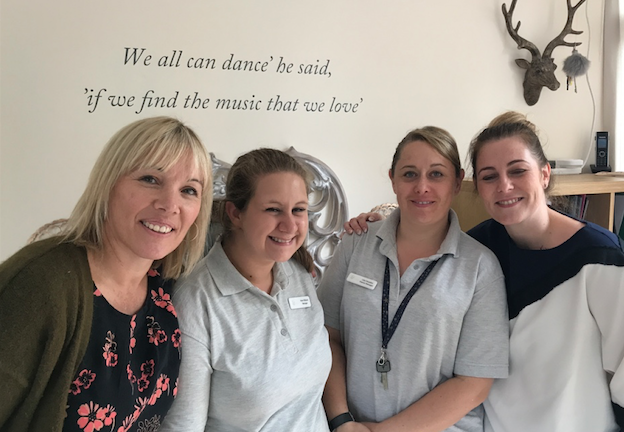 In 2018 we had the privilage of entertaining Stephnie Bennet and Lyndsay Hellyn to all of the Pear Tree Childcare Nurseries to witness 'their' Curiosity Approach in action after our refurbishment plan. Consistency, compassion and communication are the values I appreciate from the team at Pebbles day nursery. Our son and daughter attend Pebbles 4 days a week whilst my partner and I work full time. I would urge parents to take advantage of all the settle in sessions, particularly as a dad. The staff show empathy and a genuine care and enjoyment every day which gives me confidence and I especially enjoy arriving and not pushing the bell, but rather watching my children, often playing outside, interacting with their peers and staff in a highly developmental environment in which the needs of the individual child are met whilst facilitating and mirroring the kind of behaviour, ethics and values which will carry us forward as a community. The team are led by a highly positive and forward moving individual. They work together to ensure the continuity of care and support for each child is provided and I would urge you to visit Pebbles to see for yourself.